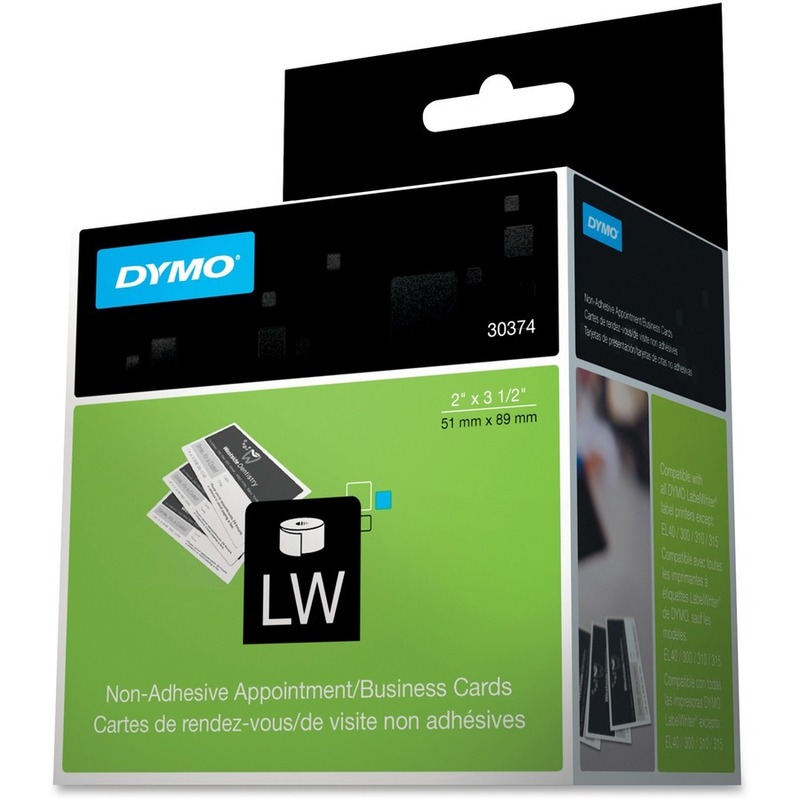 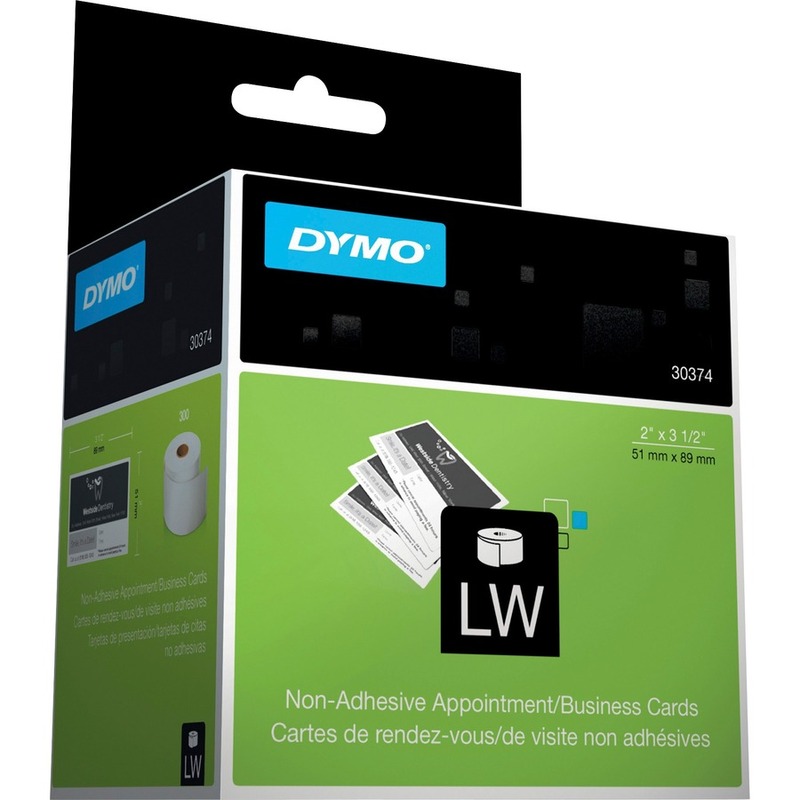 Nonadhesive labels let you customize business or appointment cards with your Dymo LabelWriter (sold separately). 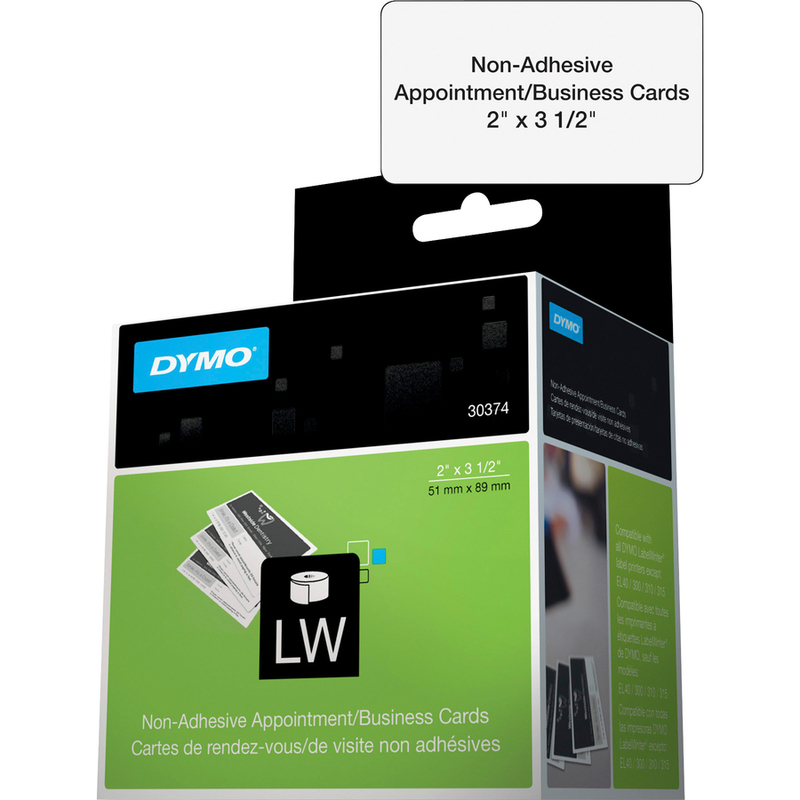 Ideal for printing business cards on the fly or any time you want to print a text or message on a nonadhesive die-cut card. 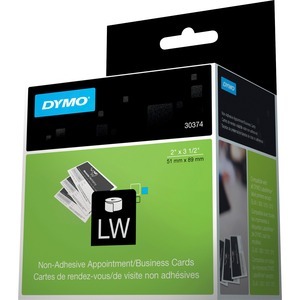 Labels are made of cardstock, also known as appointment stock.